One of the newest and increasingly popular ways to raise money for a business, project or cause is crowdfunding. With sites like Go Fund Me and Kickstarter springing up around the web, it’s no surprise that crowdfunding is becoming a very popular choice for new business owners to raise funds. Although the process can be very beneficial, it’s not for everyone. Here are some of the fundamentals of crowdfunding to help you understand it and to help you decide whether or not it is for you. 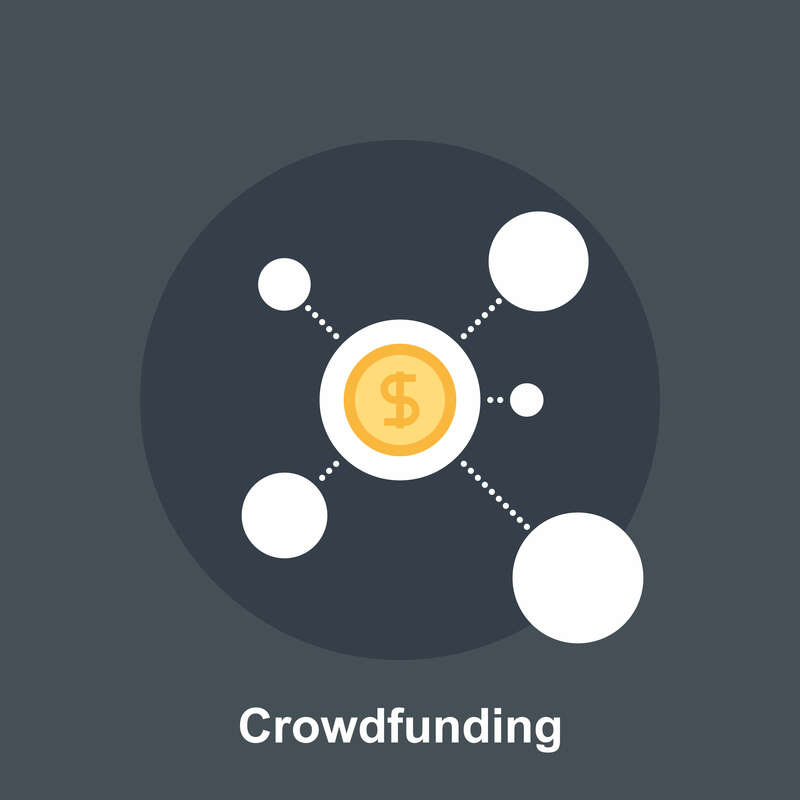 The crowdfunding process usually takes place online; in order to raise a large sum of money, a person or business asks a lot of people for small sums of money each. The small sums add up and, if things go well, they reach the goal amount. Depending on the type of funding, the people donating may get money back, receive products or ask for nothing in return. To help get people to donate, most requestors plan detailed campaigns. These campaigns let visitors know where their money is going and if they can expect anything in return. Equity-based: With equity-based crowdfunding, the people who give money receive a stake in the project and their investment grows as the project grows. Reward-based: Those who contribute funds receive a product or service in return for their money. Donation-based: This type of funding returns no investments or products to its contributors. Usually used by charitable causes. Lending based: In lending based crowdfunding, the investors get their original contribution back over time. Some of the laws and rules affecting crowdfunding are still in legislation. Many entrepreneurs want laws to be reformed, especially those involving equity-based crowdfunding. Right now, the law limits the amount of funds small businesses can raise through equity-based crowd funding as well as how they advertise the campaign and how many investors they can obtain. To make sure you are within the law, always research before you start to raise money.